The Dell Optiplex 7060 is available in two chassis sizes: the Mini Tower (MT) and the Small Form Factor (SFF). The combination of power and small size makes the 7060 SFF a popular desktop option for many departments. The SFF is the smaller chassis size and can be placed directly on the desk, underneath, or beside the desk. The Mini Tower is the larger of the 2 chassis and is a good choice if you need to install more internal components (i.e. scientific instrumentation controllers, extra internal drives, higher end video cards, etc.) or just prefer a larger chassis size. Please note neither model comes standard with a built in internal optical drive however one can be added during configuration. For Apple users, the Apple iMac is a popular campus computer. It is available in 21.5" and 27" display sizes. The Latitude E7490 and E7290 Ultrabooks are slim and lightweight. They do not include an internal optical drive (external drive is optional). The E7490 has a 14" display, while the E7290 has a 12.5" display. The Dell Latitude 5290 2-in-1 is a lightweight computer that offers the power of a laptop and the flexibility of a tablet. The 5290 has a 12.3” display and is available with a full line of docking station accessories similar to the Dell Ultrabook models. The Apple MacBook Pro is available in 13" and 15" displays. External optical drives are optional on all MacBook Pro models. 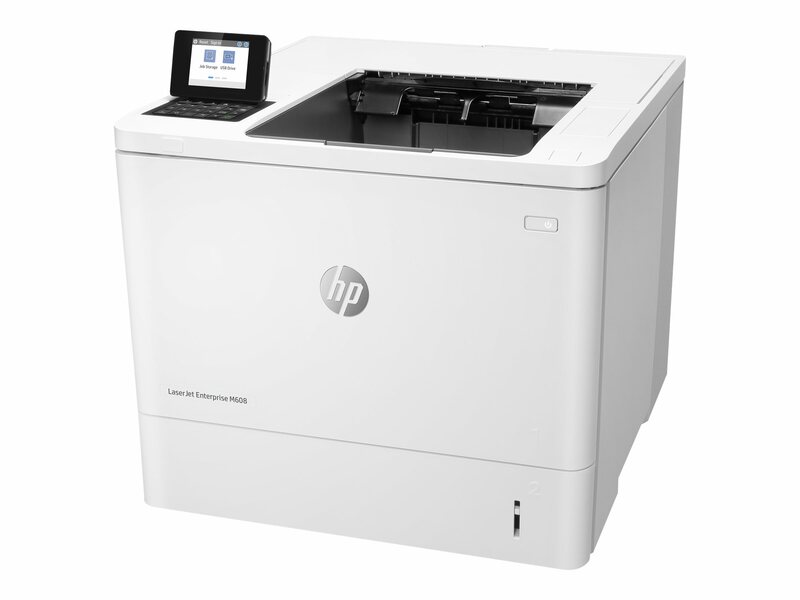 The HP LaserJet M608dn is the campus standard (Tier 1) black and white printer that is designed for departmental printing (preferred way of printing on campus). The M608dn is fast, with high paper input capacity, and is capable of handling confidential print jobs through the use of personal identification numbers (PIN) assignments. 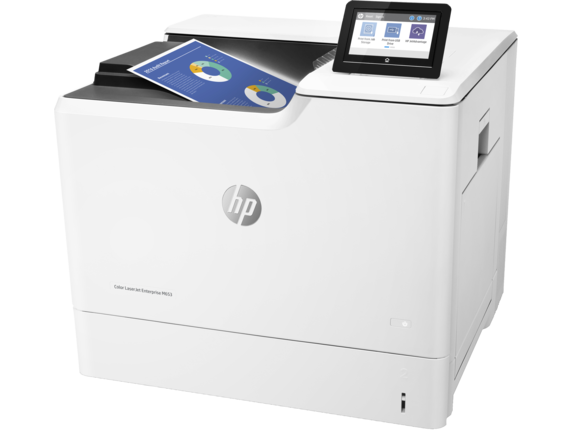 The HP Color LaserJet M653dn is the campus standard (Tier 1) color printer that is designed for departmental printing (preferred way of printing on campus). The M653dn is fast, with high paper input capacity, and is capable of handling confidential print jobs through the use of personal identification numbers (PIN) assignments. If the listed printer standards do not meet your needs, please review the Alternative (Tier 2) Printer Options.